The purchase of Dynamic Yield is part of the fast food chains goal of providing a more digitised and personalised service. 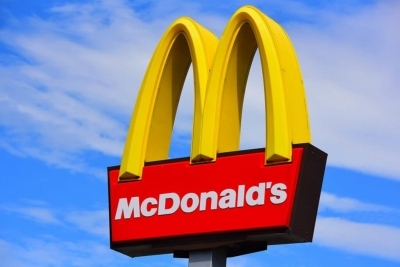 It will allow McDonald's digital drive-thru displays to show menu items based on the time of day and weather and display items based on their popularity while recommending additional items. The technology can also gauge how busy a given McDonald's location is and suggest items that are easier to make during peak hours. It’s expected that the artificial intelligence technology will also be worked into its self-order kiosks and its mobile app.